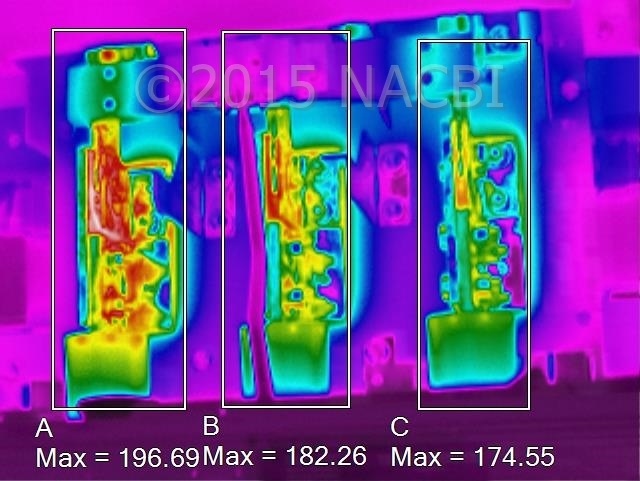 When electrical components are improperly installed, overloaded, failing or defective, they create heat. These concerns are not self-correcting, and in fact, will become worse as they continue to go undiscovered. 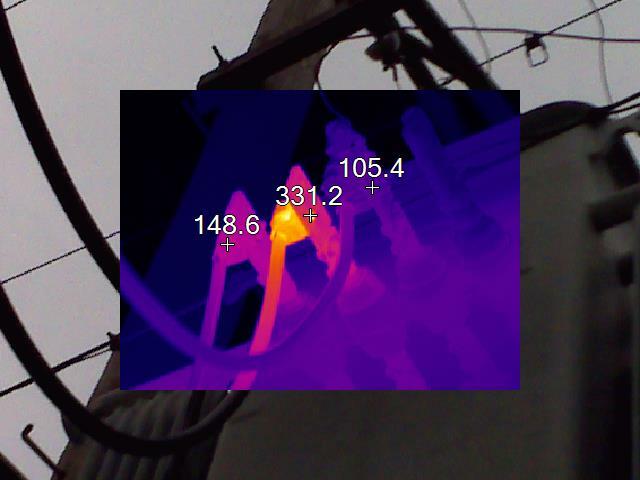 An infrared inspection can quickly identify electrical concerns without service interruption. By identifying these potential electrical problems, we can help our St. Louis clients reduce hazards and risk, while saving time and money. Our commercial and industrial clients throughout St. Louis Missouri and surrounding states have realized the benefits an electrical scan of switch gear, motor control centers, and all other facility electrical equipment can provide. When promptly corrected, a single discovered concern can prevent unplanned down time and critical production loss! 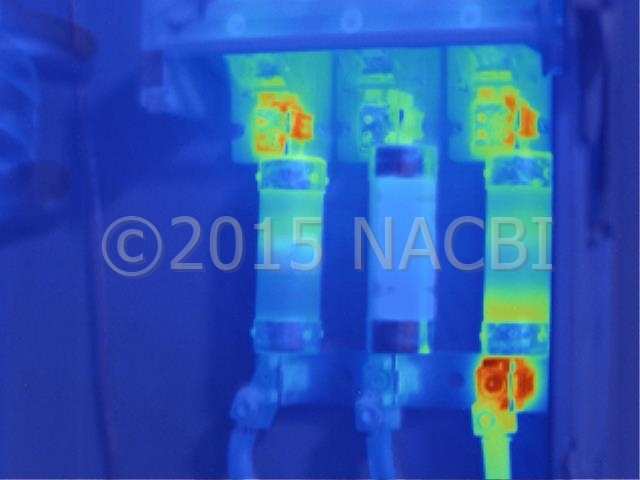 Contact us today to discuss your Infrared Electrical Inspection Needs!